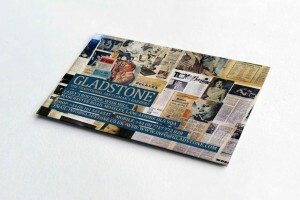 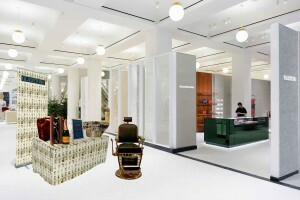 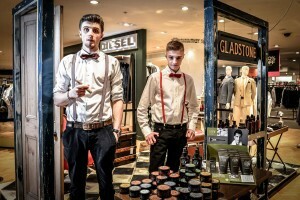 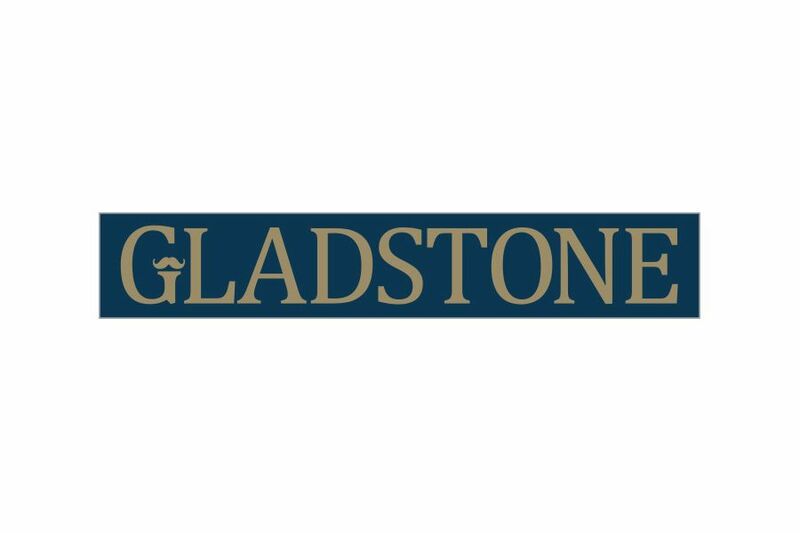 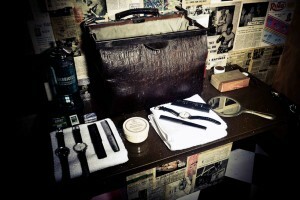 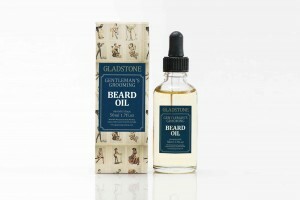 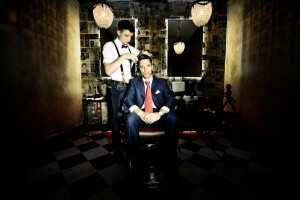 Since Gladstone's has been let loose amongst the saturated bearded tattooed barbers, we have proudly seen them have pop up shops in House of Fraser, Selfridges and Harvey Nichols to name a few as well as bringing out their own product range. 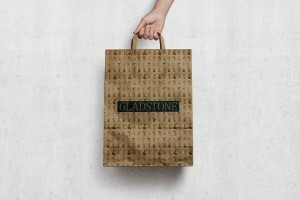 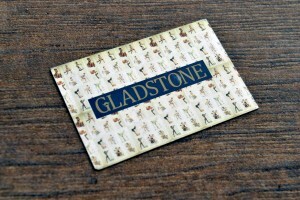 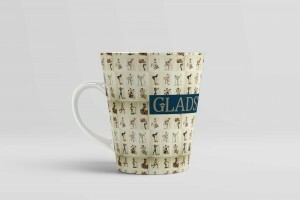 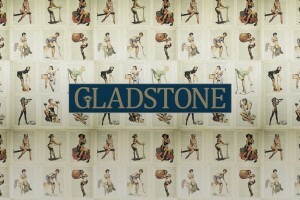 The Gladstone boys are looking into investing in their second shop already, but what has made this venture so successful is them sticking to their branding roots and what they believe in. 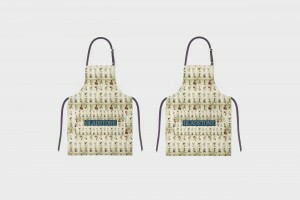 Combining this with The Khalil brothers skills you have yourself a brand that will be around forever.